World-record setting round-the-globe sailing Ellen MacArthur decided she needed to do more. So she set up a charity for children recovering from cancer. Perhaps unsurprisingly for a world-record holder in solo yacht racing, it was a sailing trip that gave the then 25-year-old Ellen MacArthur an idea that eventually unfurled into a £1 million-per-year charitable foundation. That particular sailing trip was very different to the gruelling expeditions and competitive yacht racing she is typically involved with. What moved MacArthur to create her own charity was a pleasure cruise with a group of kids. Taking to the waves in 2000 with young people recovering from cancer, through the French charity A Chacun son Cap, affected MacArthur in a profound and lasting way. It didn’t take long for MacArthur to regain her emotional equilibrium, however. In fact MacArthur was so inspired that, having already circumnavigated the globe by sailboat and begun her career as a solo yacht racer in earnest, she felt a need to take on a new challenge. She became determined to help children battling cancer in her native UK and allow them to experience the relative normality that she’d seen first-hand on her trips in France with A Chacun son Cap. So the British Dame – MacArthur was named Commander of the Order of the British Empire in 2005 following her record-setting round the world sailing in a scorching 71 days and change – did what she does best: she made a plan to go sailing. In 2003, MacArthur set up the Ellen MacArthur Cancer Trust in her adopted home of East Cowes on the Isle of Wight to give young people between the ages of 8-24 in recovery from cancer the opportunity to sail. MacArthur, 39, was brought up in Derbyshire and began sailing at the age of four – her family routinely overloaded a three-person Halcyon 27 with seven and the family dog and would holiday on the east coast of England. 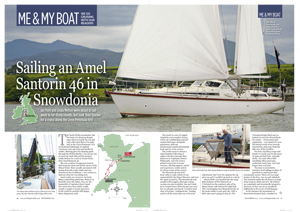 Sailing quickly became a passion and she bought her first boat, a dinghy, after saving her pocket money for three year. Thanks to her time spent on boats as a child, she understands well what a positive impact sailing can have on a young person’s life. According to MacArthur, the most important focus for the Trust’s activities is working to address some of the psychological impacts that cancer can have. And, from the many stories of the many children who have participated in the Trust’s sailing trips over 12 years, those are precisely the kinds of benefits they reap. 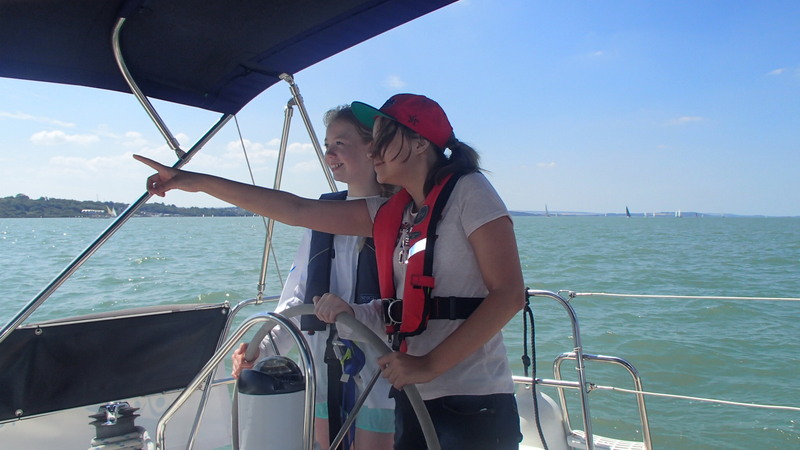 Beckii, a 19-year-old from Solihull who was diagnosed with ovarian cancer at the age of 16, credits the Trust’s sailing trips with helping her to become the confident, chatty young woman she is now. “When we went down for the first time, I was taken with my hospital group,” Beckii said. Beckii, who is currently studying to be a children’s nurse, has been on three trips with the Ellen MacArthur Cancer Trust, and has recently done a bit of work to help the charity’s six-person full-time staff raise money. Beckii’s fundraising was as much fun as it was raising money, abseiling down the Spinnaker Tower in Portsmouth, and she carries the same sense of freedom into her daily life, she says. “From being a quiet, unconfident 15-year-old, people are constantly tell me to ‘shut up’ now. 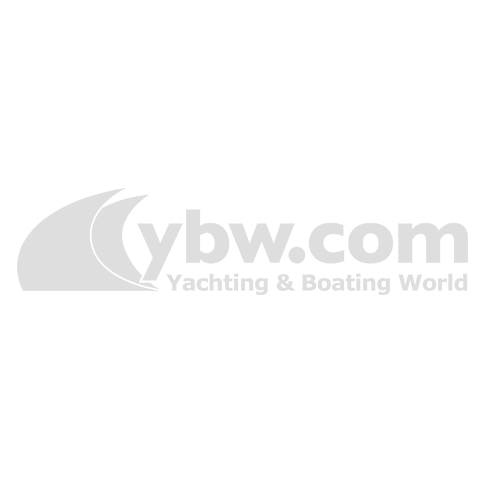 The Trust has undoubtedly helped with that,” she said. Beckii was given the all clear from cancer in 2012 and has been free from the disease ever since. Relying heavily on volunteer help in all its activities, the Trust says it finds participants by way of the nurses who work most closely with cancer patients. The nurses work with the Principal Treatment Centres in the UK, which care for around 95% of young patients being treated for cancer. The Trust also partners with social workers from cancer charity Cancer and Leukaemia in Childhood (CLIC) Sargent who work with kids and their families dealing with cancer. Trips with the Trust range in length from one day – for patients who need extra support – to week-long sails. 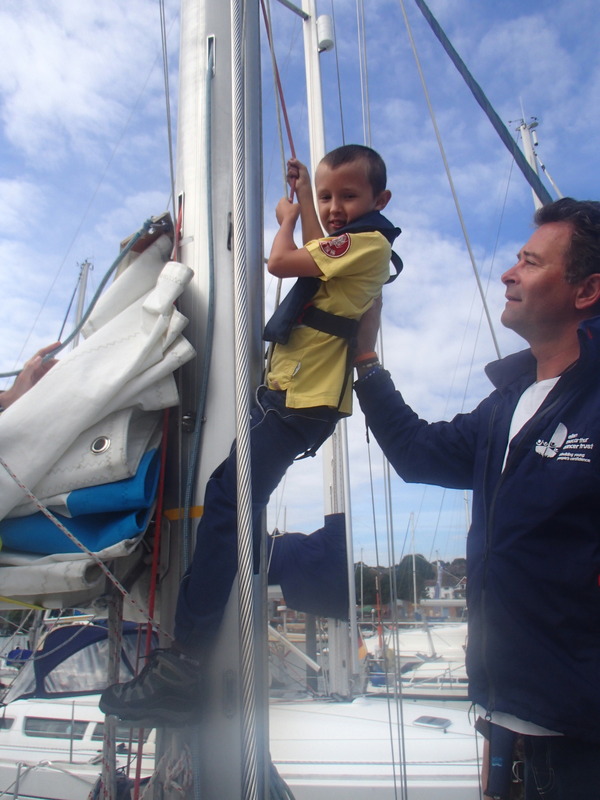 Participants aged eight to 17 can continue to sail every year up until their 18th birthday, and the Trust tries to invite those aged 18-24 to return for at least one sailing trip. If the youngsters who have taken part in trips with the Trust are so inclined, they can continue sailing by going through the Trust’s Graduate Volunteer programme. Dan is one such volunteer. Following on from his first treatment for leukaemia in 2001, Dan first sailed with the Trust at the age of 15, showing strong aptitude and taking a quick liking to the sport. He came back to sail as often as he could, and over the years the Trust staff, most of whom are sailors themselves, helped to propel Dan towards a future in the sport. But four years on, at the age of 19, after being invited to join the Trust’s crew in the J.P. Morgan Asset Management Round the Island Race which takes place on the Isle of Wight each year, Dan got bad news. His cancer had returned and he would need a bone marrow transplant. Dan made the difficult decision to stay in the race, putting off the start of his treatment, and put in a great race, pipping Dame Ellen MacArthur, herself, to the post. 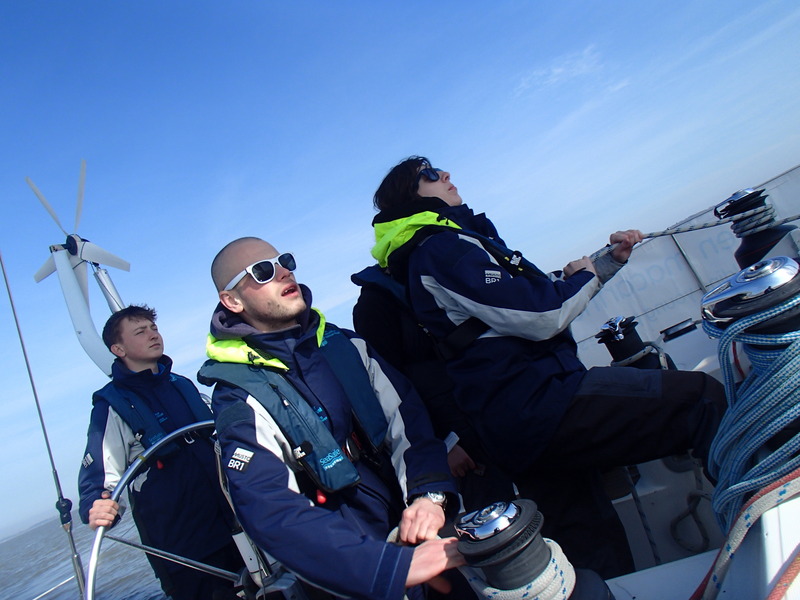 Two years later, in remission, Dan, with the support of the Trust took on and qualified for the professional Yachtmaster course. And more recently, he has joined the Trust’s ‘Sailing to Recovery’ programme as a skipper. The Trust had one more surprise in store for Dan, however. The same year as he became a skipper, in 2007, Dan got the chance to pursue one of his dreams, sailing several legs of the Clipper Round the World Yacht Race as part of the Liverpool ’08 team. According to Dame Ellen MacArthur, it’s stories like Dan’s and Beckii’s that gave her the inspiration to start the Trust and continue to inspire her to attend as many of her Trust’s trips as she can. 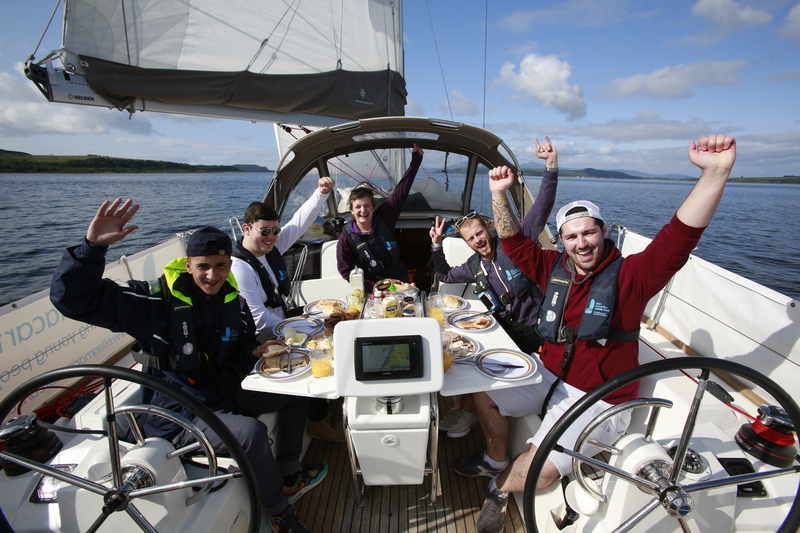 The Ellen MacArthur Cancer Trust is a registered charity set up to help young people recovering from cancer to build confidence through sailing. To donate to the trust, click here.